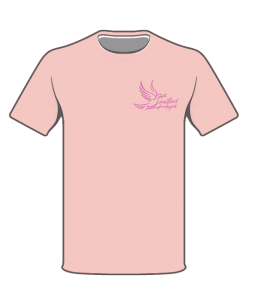 All proceeds from purchases benefit Sanctified Hope to help provide a safe, learning environment for women who have recently been released from prison. 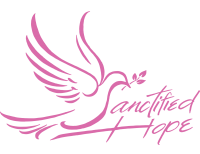 Sanctified Hope T-Shirts Now Available! 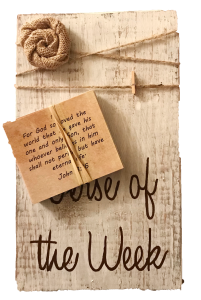 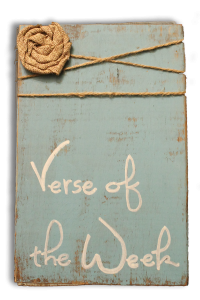 Each plaque is uniquely made by the women at Sanctified Hope and may vary slightly from pictures. 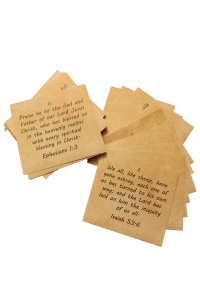 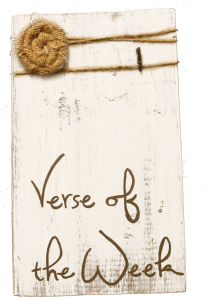 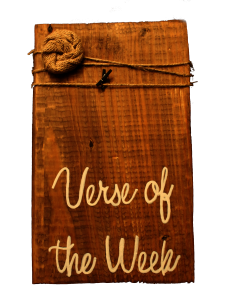 These are the same 52 verses memorized weekly by our women at Sanctified Hope.